After reaching Kovalam, will drive to Vizhinjam Village-which has a lot to say about the history. 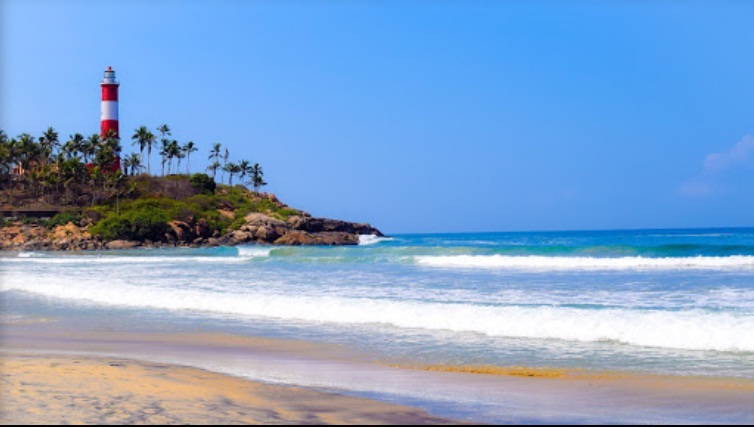 There are many place to visit here like the vizhinjam fishing harbor, Rock-cut temple in Vizhinjam, Mosque, and so on.. After that visit the Kovalam Beach itself to relax ourselves and to have a relief from the tiresome journey. Many adventurous activities and leisure activities are waiting there for you. Lots of foreigners come here for chilling. This is one of the finest and beautiful beaches to relax. After lunch will visit the Lighthouse. It is 30-35 metres long and painted in red and white. There are 142 spiral stairs to reach the top observational platform-visitors climb these step and have the most beautifuyl sight from there. From there our next sightseeing point is Lighthouse Beach, named because the light house is at the southern end of Kovalam beach. 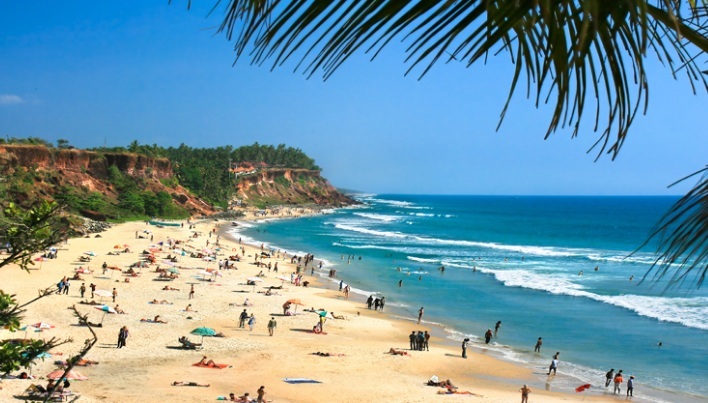 Its just similar to other beaches in Kovalam and one of the most preferred honeymoon destinations. After breakfast checkout from the reserved homestay / hotel. Drive to Vellayani Lake,7 kms from kovalam- the largest freshwater lake in Thiruvananthapuram-one of the three rain-fed freshwater lakes in Kerala. 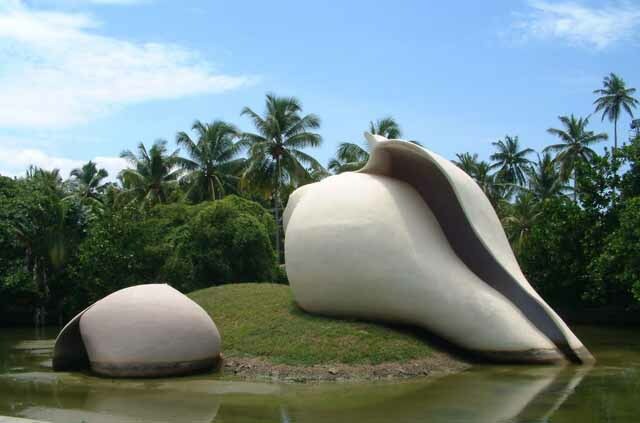 If time permits visit Veliythura Pier-4 kms from Trivandrum-a have a panoramic beauty of the Arabian Sea.